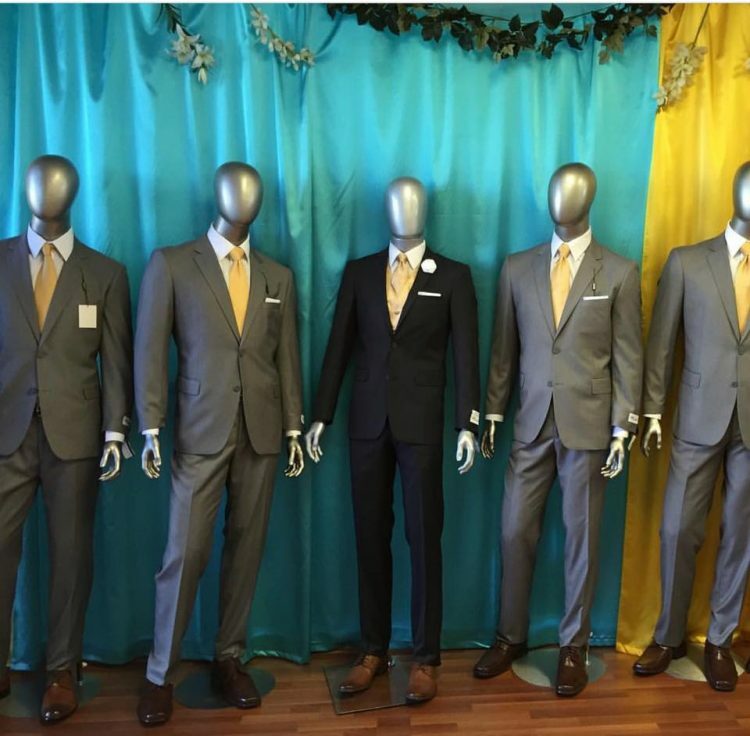 Do you buy too many clothes? Or do you often buy new garments only to wear them once before throwing them away? 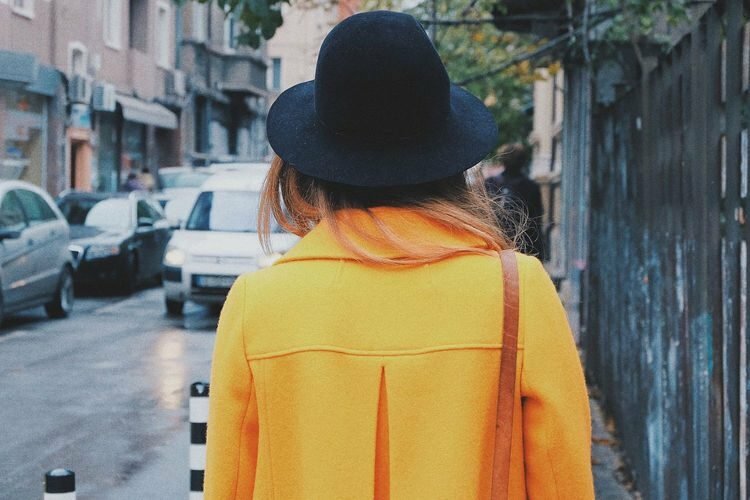 Research shows that you are not alone; a recent YouGov survey in Australia has shown that roughly a quarter of Australians have thrown away an article of clothing after wearing it just once. Entrepreneur Sarah Freeman was so shocked by these findings that she decided to do something about it. She has founded a “clothes library” in Sydney, where customers can rent clothing instead of purchasing it; this way, you can still only wear it once, but without being wasteful. A young Russian artist was recently sentenced to 11.5 years in prison for bringing home two small bottles of ayahuasca – a famous spiritual medicine prepared by indigenous peoples of the Amazon basin – that he bought while visiting Peru. Maxim Gert, a resident of Nizhny Tagil, a city in Russia’s Sverdlovsk Oblast, had no idea that a simple souvenir he bought on a business trip to Peru could land him behind bars for over a decade. 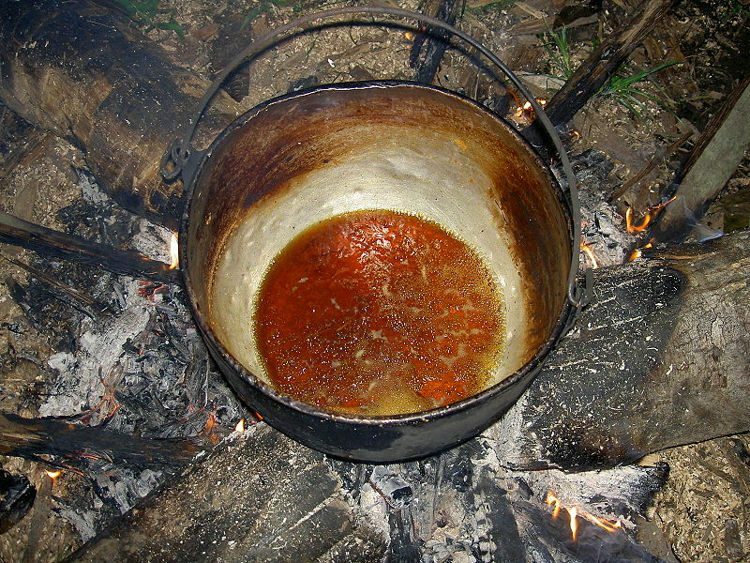 Maxim had long been suffering from back pain, and while in the South American country, someone suggested he meet one of the local shamans and try ayahuasca, a traditional spiritual medicine with known psychoactive properties. It’s unclear whether he noticed an improvement while consuming the brew in Peru, but he did decide to continue his ayahuasca treatment at home, so he took two small bottles with him on the flight home. That turned out to be a huge mistake. As human beings, one of the things we often overlook in our daily lives is physical touch; without it, we can fall into depression and a number of other mental health problems. To fulfill this need, a mother of 3 from Australia’s Gold Coast has become a “cuddle therapist”, and currently makes around $58,000 a year hugging people. 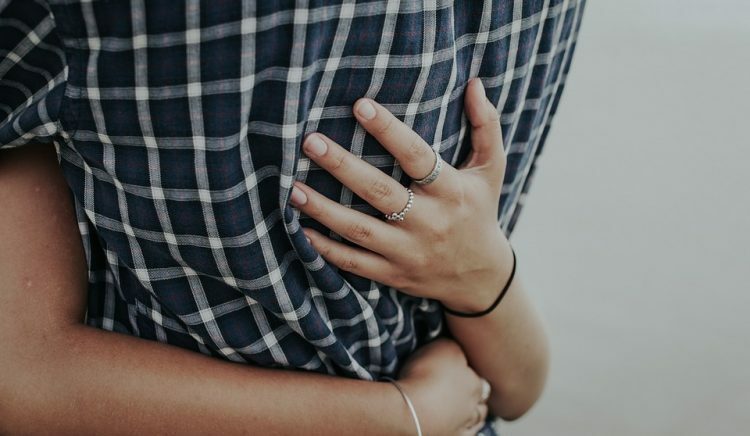 Jessica O’Neill claims that her hugs can help those who are suffering from loneliness, depression, or low self confidence. She didn’t get into this strange career overnight. 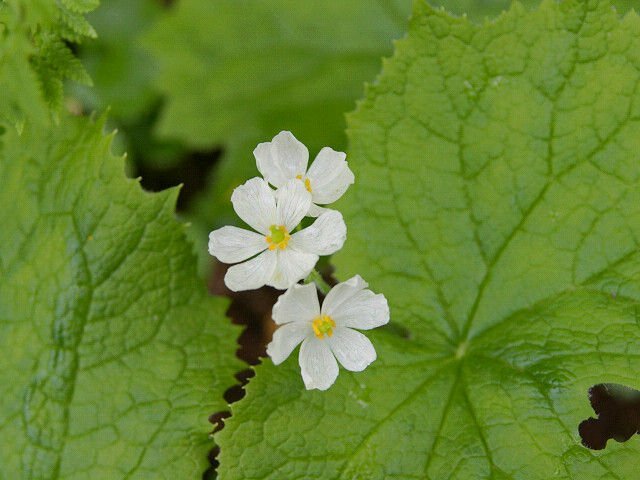 Originally, Jessica was a massage therapist and counselor, quite ordinary professions. She noticed that when she hugged her clients during sessions, they dropped their guards and opened up to her more. 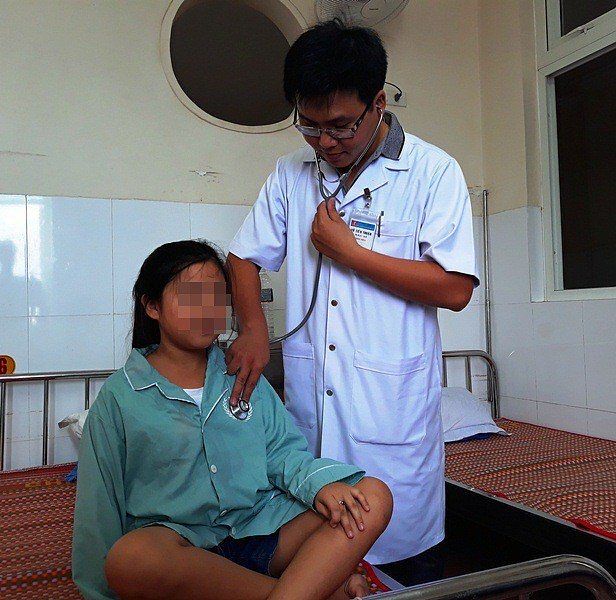 An 11-year-old girl was recently admitted at the Quy Hoa National Leprosy Dermatology Hospital, in Vietnam, under suspicion of suffering from hematidrosis, a very rare medical condition in which people sweat blood. 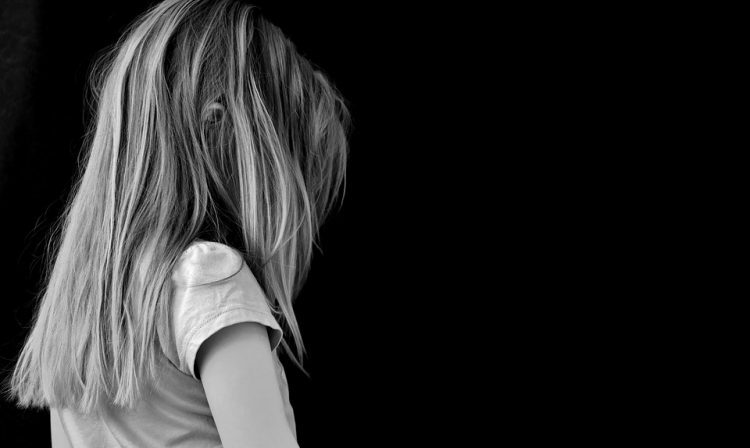 The young girl, identified only as N., to protect her privacy, allegedly started sweating blood three or four months ago, when her parents claim she was very stressed about her exam for fifth grade. 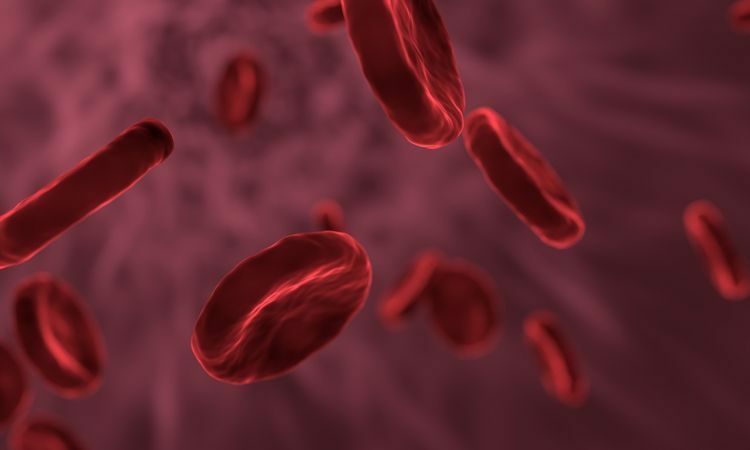 They didn’t take her to a doctor when the first symptoms appeared, but things gradually got worse, to the point where the girl would sweat blood 3 or 4 times a day and suffer from severe headaches. 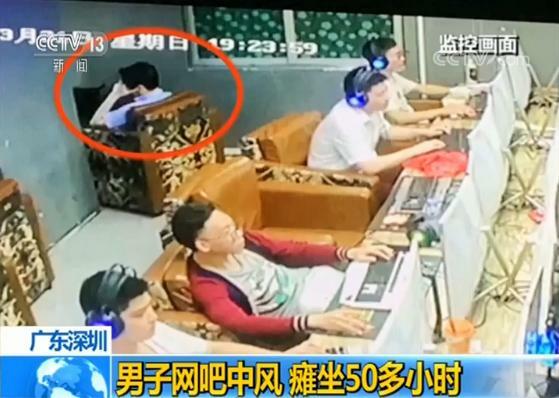 Gongbang is the name of a growing live-streaming trend in South Korea, where people broadcast themselves studying in almost total silence for hours on end to dozens, sometimes hundreds of viewers who love nothing more than to watch them do it. Ask most popular streamers and they’ll tell you that the keys to a successful live-streaming career are providing entertaining and exciting content, and viewer engagement. That’s what makes the Gongbang live-streaming trend, which has been growing in the Asian country over the last decade, so fascinating. Gongbang streamers almost never connect with their audience, and as for providing exciting content, the most excitement they offer is turning a page every once in a while. 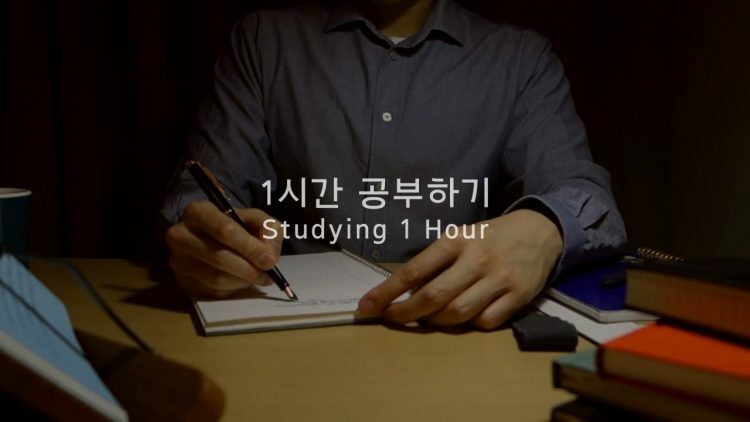 They simply broadcast themselves studying for many hours at a time, and, for some reason, people love watching them do it. Despite the amazing scientific advances we have made in the last century, there are still many medical cases that can’t be fully explained. 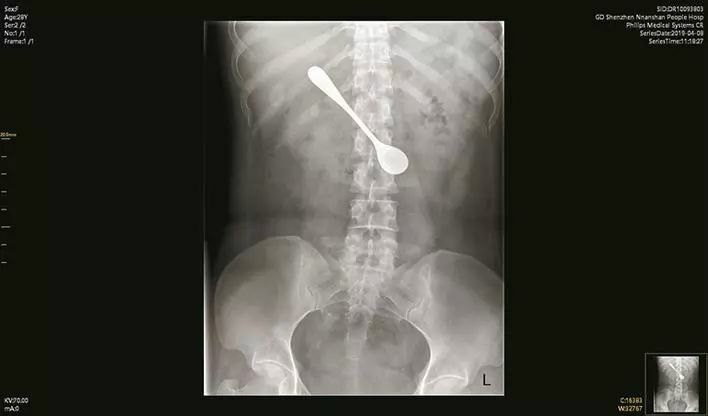 Vanishing Bones Syndrome sounds like something straight out of an episode of House MD, but doctors at the Royal Infirmary of Edinburgh in Scotland encountered a case of this bizarre condition in a 44-year-old woman. Also known as Gorham-Stout disease, this extremely rare condition causes the sufferer to experience progressive bone loss. The disease is so uncommon that there has only ever been 64 recorded cases in medical literature since it was first described in 1838. 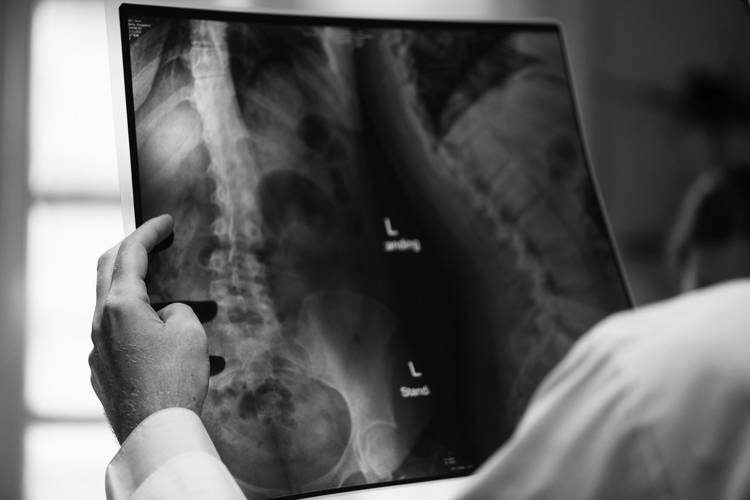 In a healthy person, bones are constantly rebuilding themselves to help maintain their strength, and Gorham-Stout disease is believed to be a malfunction of this process; the bone breaks itself down faster than it can repair itself. Kalaca Skull, a 22-year-old tattoo artist from Colombia, has been making headlines all over South America for undergoing extreme surgical procedures to make his face look like a skull. 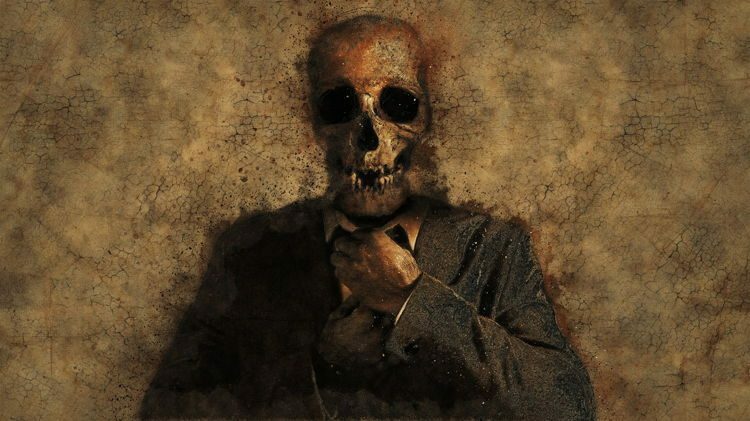 Born Eric Yeiner Hincapié Ramírez, the young tattoo artist claims he had been fascinated by skulls ever since he was a child, but only started turning his face into one after his mother’s death, two years ago, because she didn’t approve of the idea. First, he had the lower half of his nose removed, because, well, skulls don’t have noses. They don’t have ears either so he had most of his ear lobes cut off as well. But his transformation didn’t stop there. After splitting his tongue and tattooing it to an unnatural blue-grey color, he had large black eye-sockets tattooed around his eyes, as well as large teeth and even the hollow space between the mandible and maxilla tattooed around his mouth. Men often go to great lengths to fulfill their loved ones’ wishes, but this story is a bout a guy who went to extremes to ensure that he wouldn’t have to fulfill a promise he had made to his girlfriend, while at the same time making sure that she didn’t blame him for it. Earlier this month, a man surnamed Tang, from Chengdu, China, promised his girlfriend that he would buy her a brand new luxury car, and she made sure to constantly remind him of his promise ever since. 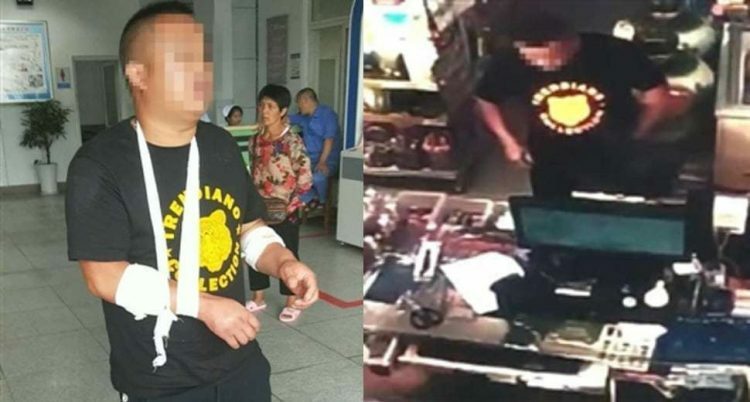 The problem was that Tang didn’t have the money, and with time running out, he had to come up with a way out of this mess that he had put himself in. His solution, though undoubtedly original, was pretty extreme. 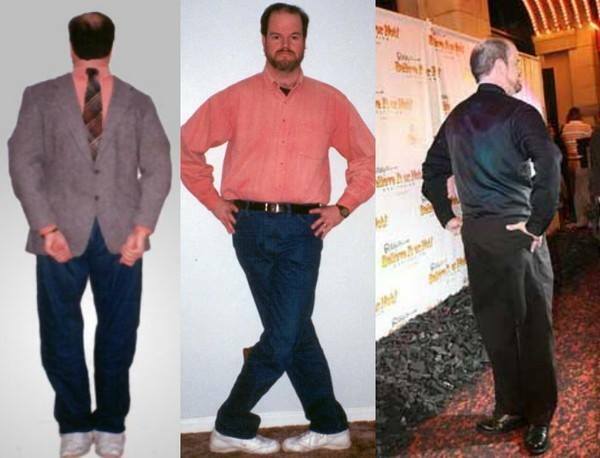 Moses Lanham, a 57-year-old man from Michigan, has become known as ‘Mr. Plastic’ for his unusual ability to turn his legs along with his knees 180 degrees and walk backward. Mr Plastic discovered his superhuman ability when he was only 14-years-old. He was climbing a rope in gym class when he lost his grip and crashed to the floor, landing awkwardly. At first, he thought something was dislocated, but he soon realized that he could easily turn his lower legs 180 degrees and back again without experiencing any pain. Medical tests revealed that he was able to do this thanks to of double cartilage in his hips, knees and ankles. He has been using this gift to freak people out ever since. 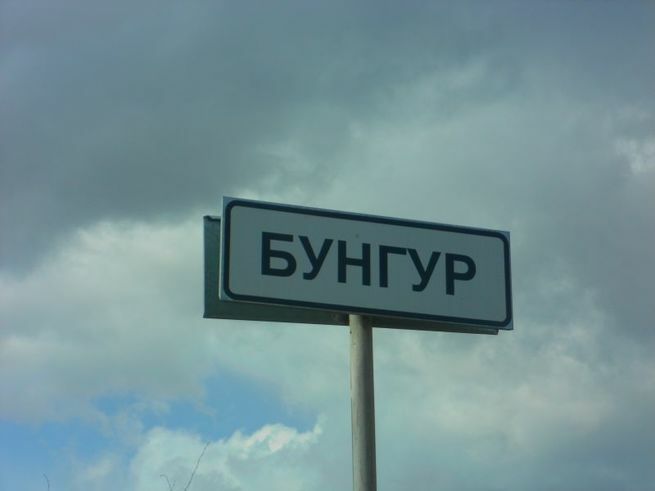 In order to get the attention of the government in Moscow, the citizens of a small Russian village have launched an initiative to their name from Bungur to “Syria”. Their reasoning is that Russia has invested tens of millions of dollars in the middle eastern state, so surely they can spare some rubles for a Syria a little closer to home. Bungur has been in a state of disrepair for a long time, and things are only getting worse. The roads are damaged, the electricity and water supply switch off intermittently, and healthcare services are nonexistent. While these kinds of complaints are not unusual for small Russian communities, this village’s way of trying to deal with the situation has raised some eyebrows. A man was recently injured after falling into an 8-foot-deep art installation at the Serralves Foundation Museum in Porto, Portugal. He apparently though it looked fake, so he decided to step into it to make sure. Created by acclaimed British artist Anish Kapoor in 1992, “Descent Into Limbo” is an optical illusion that looks like a black circle painted on the floor. 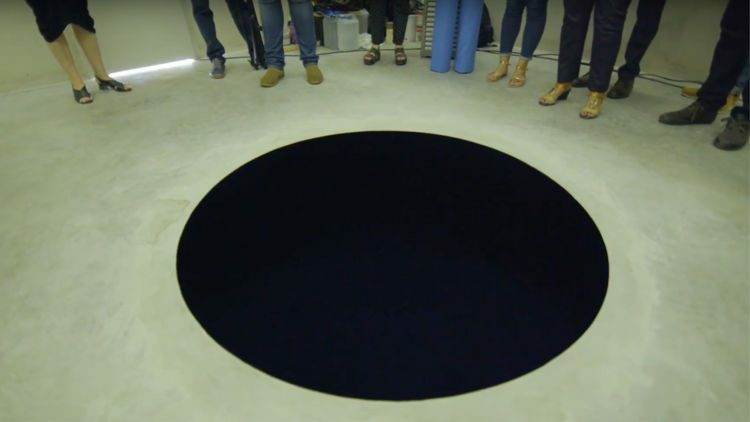 It’s designed to appear like a bottomless pit and staring into is is reportedly a dizzying experience, but one unnamed Italian tourist visiting the installation last week apparently wanted to do more than that. Despite several warning signs and a staffer tasked with keeping visitors safe, the man somehow managed to test the fake-looking pit by stepping into it. He got injured after taking an 8-foot fall, but at least he satisfied his curiosity. 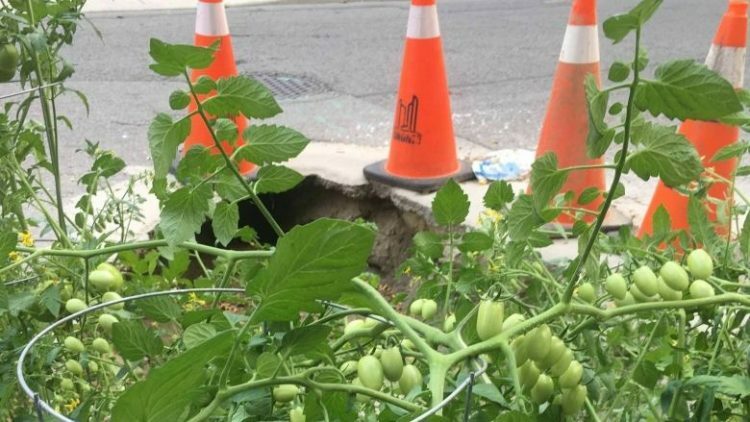 After waiting for local authorities to fix a massive pothole for several months, residents of Poplar Plain Crescent, in Toronto, decided to make the best of it by transforming the hole into a community tomato garden. It’s unclear who came up with the idea of plating tomato seeds into the neglected pothole earlier this summer, but as the plants sprouted and flourished, neighborhood residents started caring for them, even installing stakes to keep them from falling over. Photos of the fully grown tomato plants featuring dozens of juicy green tomatoes are a testament to both the locals care and sense of humour, but also of the indifference of local authorities. Many smokers pick up the habit at an early age, but there are probably not many who started as early as Rapi Pamungkas. 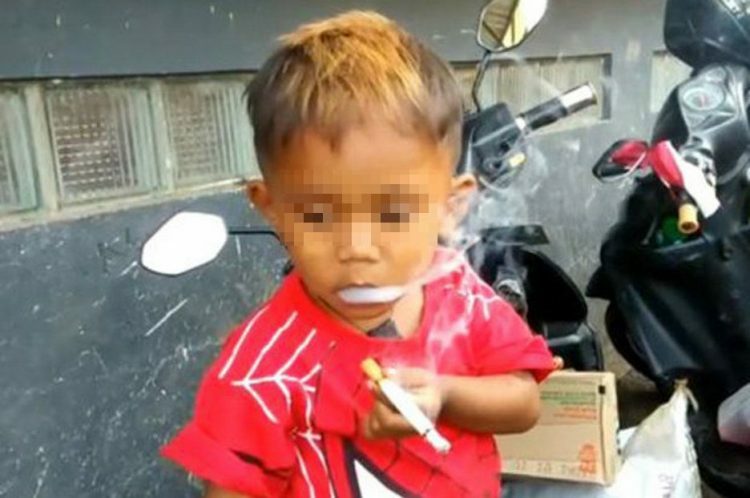 This Indonesian 2-year-old apparently started smoking by picking up discarded cigarette butts nearby his mother’s market stall, which older boys would then light for him, and now reportedly goes through 40 cigarettes a day. Soon after starting smoking, Rapi became hooked and soon became famous in his native city of Sukabumi for harassing passers-by and pestering them for cigarettes. Many locals found his antics amusing and would give him cigarettes, laughing as he lit them up. Videos of the extremely young child started doing the round online, and his story recently went viral worldwide. In some of these videos, people can be seen trying to take the cigarette from Rapi; he responds by scowling and pulling the cigarette back. Woman Offers Boyfriend Her Hand in Marriage, a Brand new Car and Cash If He Can Conquer His Fear of Heights. He Passes! The Fuxi Mountain Skywalk, a glass, horseshoe-shaped glass bridge standing 360 meters above a canyon floor, was recently the scene of one of the most bizarre wedding proposals in human history. 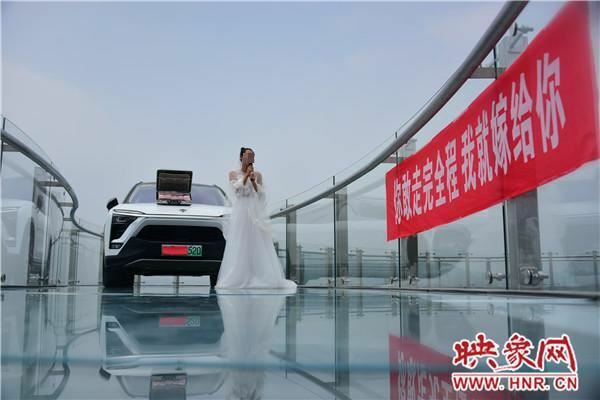 Xiao Jing, a 23-year-old woman from Xinmi City, in China’s Henan province, decided to pop the big question to her boyfriend of three years on the beautiful glass bridge of Fuxi Mountain. While lovers arrange marriage proposals here all the time, Jing’s reasons were a bit unusual. You see, her boyfriend, Xiao Yu, had always had a fear of heights and she could never really get over his “cowardice”, so before she married him, she needed to make sure that he was strong enough to conquer his fear.